I’ve been seeing tons of ‘anti-hauls’ on YouTube, and I’ve been loving watching them. I believe the first one was done by ‘Kimberly Clark’ on YouTube and I thought it was a genius idea. It’s really refreshing to see people state reasons why they’re not going to buy something, it totally goes against the idea of capitalism and materialism. Why buy something if you don’t truly love it or need it? Just a disclaimer that all of my opinions aren’t intend to offend, it’s only makeup at the end of the day! Image credit to Trend Mood. These blush palettes and trios just don’t appeal to me, there’s some of the trios that kinda do because they look like bronzers but I just don’t wear blush. I wouldn’t need to buy a huge palette for it either – neither would the average consumer. I could see these being great for a makeup artist but not for the everyday person – unless you love blush that much. I have to say that the packaging for these is really stunning and looks high end though, so I can see the appeal. I just don’t think I’d get much use out of them. 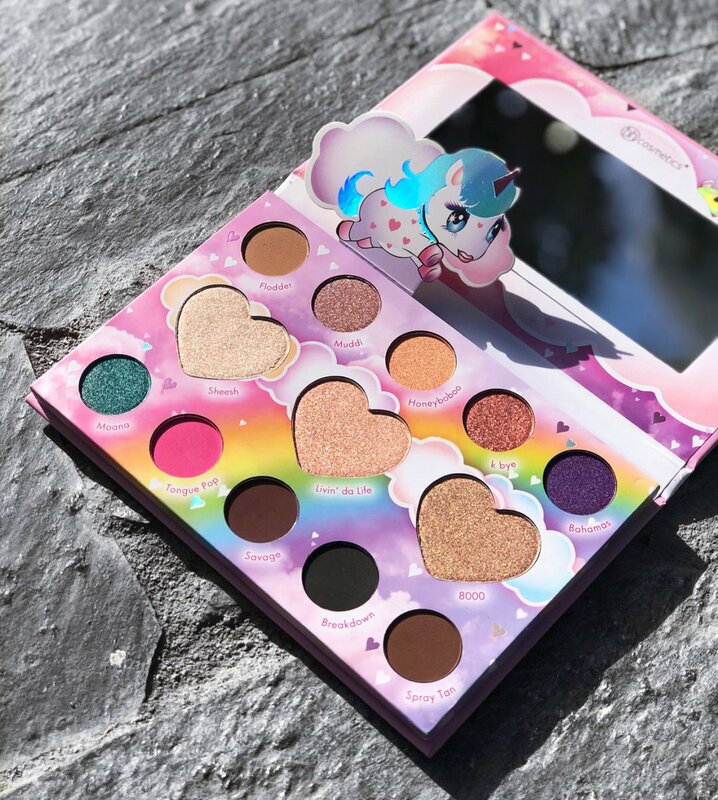 Ok so this ‘Unicorn Love’ palette from BH is stunning in some ways, but it looks like every Too Faced eyeshadow colour scheme. I think a good idea would be to have those heart highlighters individually – in the heart shape. They look super gorgeous and I’d love to try them. I think everyone is kinda over neutral eyeshadows with two or three pops of colour! 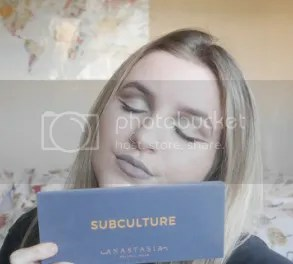 Each to their own, but to me this palette looks like it was made for 12 year olds. 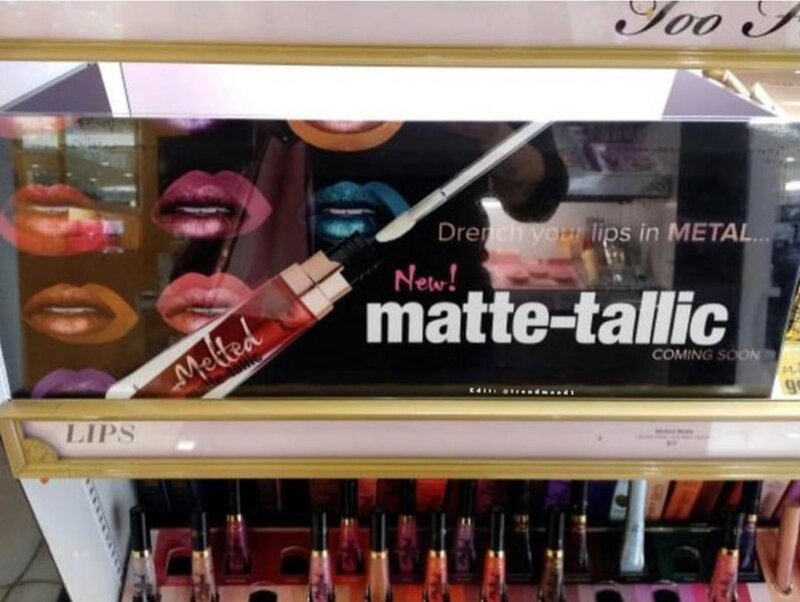 Apparently Too Faced are coming out with metallic liquid lipsticks… no offence but aren’t they like 2 years late to this? No tea no shade but metallic lipsticks are really hard to pull off in my opinion and I don’t like how they look! They can look good in editorial purposes but in real life… it’s a pass from me. I think brands should have invested in metallic liquid eyeshadows instead because metallic liquid lippies aren’t for everyday and from a business point of view I feel like they wouldn’t sell that well? Sounds good at first glance, but when it comes down to it.. they just don’t look that great. Lipgloss is 100x better in my opinion. I can’t do it. Apparently the formula is kinda sticky too? I’m literally gonna go buy some baby oil, shove some highlighter and glycerin in and call it a day. 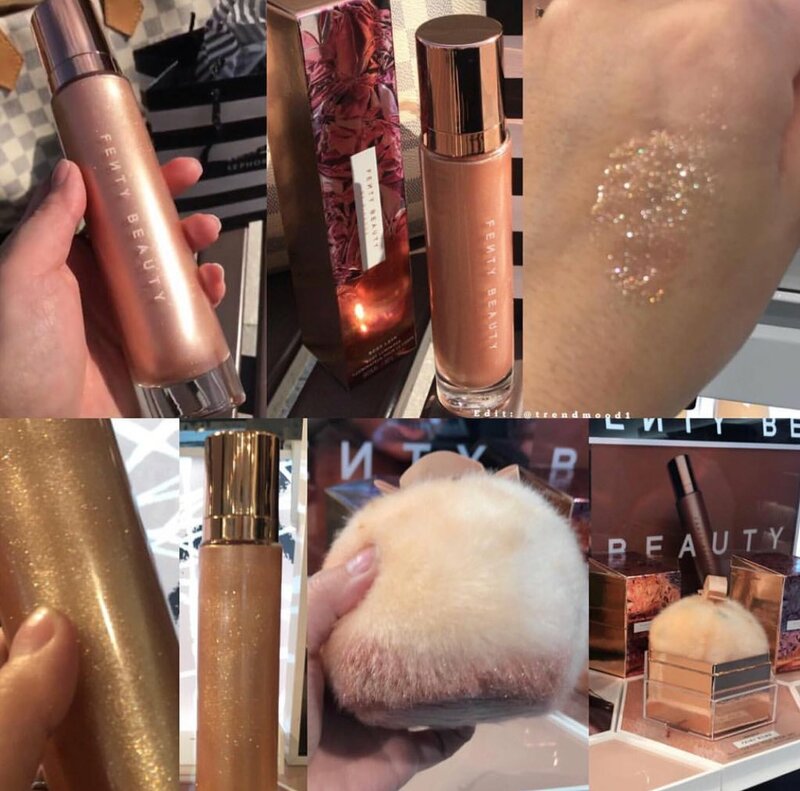 Don’t get me wrong this stuff looks stunning and apparently the packaging is really luxurious but ya girl is broke. The way Rihanna applied it in that video is iconic. She killed it. I applaud her. What are things you’ve seen, but not gonna buy?